The lecture describes and analyze (i) why the Japan suffered from two decades of stagnation and fifteen years of deflation; (ii) how economic policy packages, commonly known as Abenomics, introduced by Prime Minister Abe at the end of 2012 to early 2013 has lifted the economy out of stagnation and deflation in 6 years; and (iii) remaining challenges in Japan, including the failure to achieve 2% inflation target and lack of productivity increases that make possible higher real wage increases. Takatoshi Ito, Professor, School of International and Public Affairs, Columbia University (since 2015) and Senior Professor, National Graduate Institute for Policy Studies (since 2016), has taught extensively both in the United States and Japan since finishing his PhD in economics at Harvard University in 1979. He taught at the University of Minnesota (1979-1988), Hitotsubashi University (1988-2002), and the University of Tokyo (2004-2014). He held visiting professor positions at Harvard University, Stanford University, Columbia Business School, and University of Malaya. 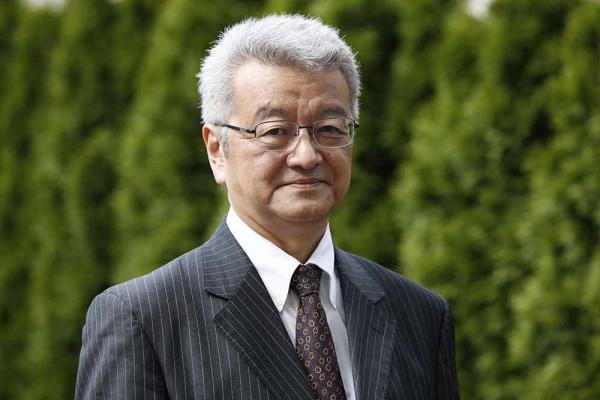 He has distinguished academic and research appointments such as President of the Japanese Economic Association in 2004; Fellow of the Econometric Society, since 1992; Research Associate at the National Bureau of Economic Research since 1985. He was awarded by the Government of Japan the National Medal with Purple Ribbon in June 2011 for his excellent academic achievement.